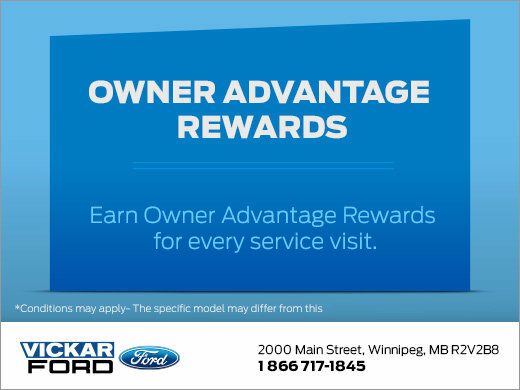 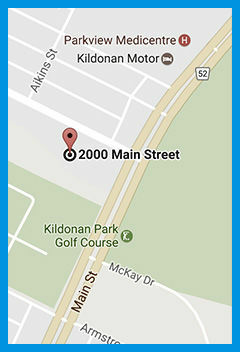 Owner Advantage Rewards is your participating Ford Store’s way of thanking you for your loyalty by allowing you to earn rewards you can use on future visits. 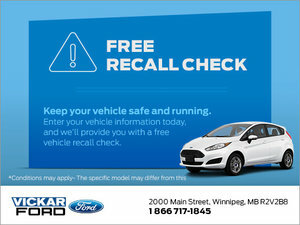 Example calculation – Maintenance at $59.99, you earn 5% towards this purchase (before tax) = $3 earned and can be redeemed on an eligible future Ford Service purchase. 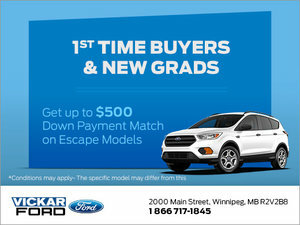 Not only will you earn rewards with OAR, Ford Service will help to keep your vehicle running like-new by installing genuine Ford and Motorcraft® parts that were made to fit your Ford.